Modder ‘Essenthy’ has released a new lighting mod for The Witcher 3: Wild Hunt, which overhauls the game’s lighting system. 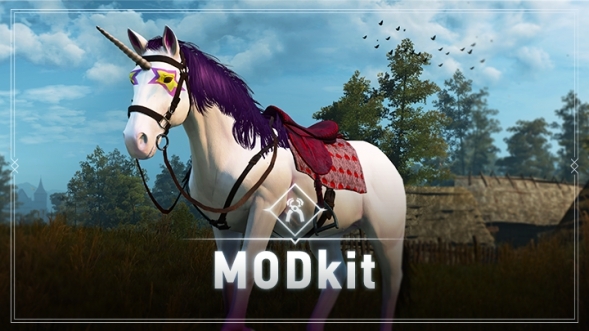 The mod was created using CD Projekt RED’s Mod Kit. The mod changes the lighting in Novigrad, Velen, Skellige, Kaer Morhen and White Orchade. The mod retains the same lighting during cutscenes. The mod is still in WIP form, and does feature several bugs. Do note that this mod is not compatible with other weather/lighting mods. The Witcher 3: Wild Hunt has seen immense success since its release in May. The title managed to sell over 6 million copies in its first six weeks, and the head of CD Projekt RED, Adam Badowski, sent out a letter to the millions of fans, thanking them for their support. The Witcher 3: Wild Hunt is available for The PlayStation 4, Xbox One and PC. We will bring you any new information as soon as it becomes available. We will bring you any new information on The Witcher 3: Wild Hunt, as soon as it becomes available.